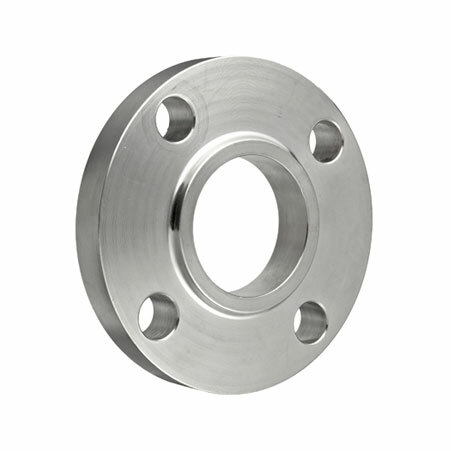 ﻿ Hastelloy B2 Slip On Flanges, Alloy B2 Flanges, Hastelloy B2 Weld Neck Flanges Exporter. 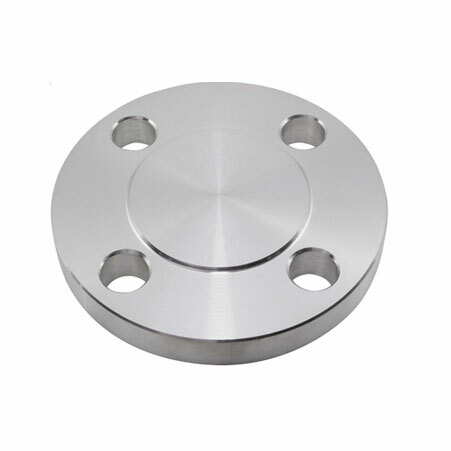 ASTM B564 Hastelloy Alloy B2 Slip On Flanges, Hastelloy B2 Weld Neck Flanges Exporter, Hastelloy B2 Awwa Flanges, Hastelloy B2 Body Flanges Supplier. Amco Metals an ISO 9001: 2015 certified company, designs products that are sustainable in the ongoing market trends and demands. We at Amco, deliver premium products and services of the highest standards. We have made our customers our priority and develop products that offer complete customer satisfaction. We are a manufacturer, trader, stockist, supplier, and exporter of ASTM B564 Hastelloy B2 Flanges that are known as 'High-performance Flanges' for their Nickel-Molybdenum combination, alloyed with a lower content of Iron, Silicon and Carbon, which makes them adept in administering control over the conveyance of reducing acids at higher temperatures. Providing UNS N010665 Hastelloy B2 Orifice Flanges to the chemical and acetic acid production units, we make sure that our W.Nr. 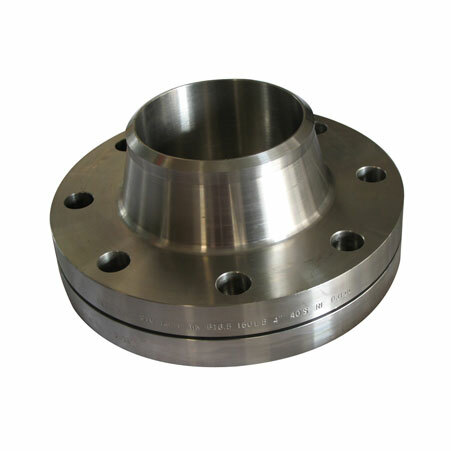 2.4617 flanges are capable of countering the effects of a range of acidic attacks while maintaining its tensile strength and yield strength, besides being easily weldable and machinable. Our 100% durable products are developed to provide maximum usage and are highly economical. ANSI B16.5 Inconel Flanges, Hastelloy B2 Blind Flanges Manufacturer, Hastelloy B2 Threaded Flanges, Hastelloy B2 Spectacle Blind Flanges Supplier. Hungary, Singapore, Mexico, Croatia, Bulgaria, Belgium, Greece, Indonesia, Australia, United Kingdom, Ukraine, Switzerland, New Zealand, Lebanon, Colombia, Gambia, Poland, Turkey, Morocco, Malaysia, China, Ecuador, Iran, Angola, Gabon, Ireland, Vietnam, Kenya, Mexico, Zimbabwe, Austria, Nepal, Philippines, Peru, Afghanistan, Kazakhstan, Czech Republic, Taiwan, France, Israel, Italy, Finland, Bolivia, Nigeria, Ghana, Bhutan, Nigeria, Argentina, Serbia, Saudi Arabia, South Africa, Iraq, Pakistan, Bangladesh, Jordan, South Korea, Slovakia, Egypt, Azerbaijan, Venezuela, Costa Rica, Norway, Algeria, Denmark, Mongolia, Sri Lanka, Thailand, Hong Kong, Germany, Qatar, Brazil, Japan, Spain, Libya, Tibet, Kuwait, Namibia, Iran, Poland, United Arab Emirates, Romania, Oman, India, Netherlands, Yemen, Portugal, Puerto Rico, Belarus, Canada, Chile, Bahrain, United States, Russia, Chile, Macau, Sweden, Estonia, Lithuania, Trinidad & Tobago,Tunisia. Houston, Noida, Ludhiana, Ulsan, Toronto, Dallas, Howrah, Istanbul, Al Jubail, Abu Dhabi, Gurgaon, Ho Chi Minh City, Lahore, Vadodara, Hyderabad, Perth, Bangkok, Hong Kong, Jaipur, Lagos, Sydney, Mumbai, Karachi, Dubai, Chandigarh, Calgary, New York, Indore, Ahvaz, Courbevoie, Colombo, Visakhapatnam, Kanpur, Manama, Muscat, Navi Mumbai, Rio de Janeiro, Faridabad, Kuala Lumpur, Granada, Baroda, Bogota, Pimpri-Chinchwad, Ankara, Jakarta, Jeddah, Bengaluru, Ranchi, Geoje-si, Montreal, Dammam, La Victoria, Ahmedabad, Hanoi, Doha, Kolkata, Coimbatore, Al Khobar, Gimhae-si, Thane, Ernakulam, Moscow, Madrid, Haryana, Los Angeles, Santiago, Busan, Seoul, Aberdeen, Mexico City, Riyadh, Chennai, Petaling Jaya, Algiers, Vung Tau, Atyrau, Pune, Surat, Jamshedpur, Edmonton, Chiyoda, Port-of-Spain, Brisbane, Singapore, Secunderabad, Kuwait City, Rajkot, Sharjah, New Delhi, Bhopal, Tehran, London, Milan, Nagpur, Melbourne, Nashik, Caracas, Thiruvananthapuram, Cairo.